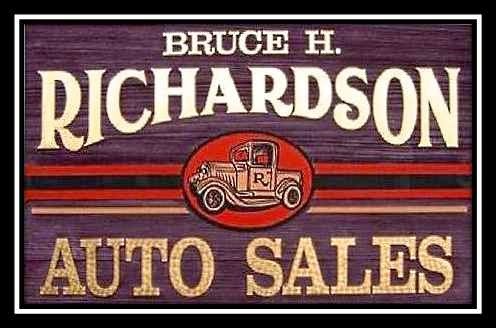 Richardson Auto Sales is on Twitter, Facebook and Instagram! We are a family run business...father and daughter. Bruce and Shari Richardson have lived in this area most of our lives. We have operated Quality Rental Center at this location for over fifteen years, and have expanded to include a select few low mileage vehicles for sale. Most are one owner trade ins on new vehicles. We try to buy only the cleanest late model vehicles available, and provide a complete NH safety inspection and temporary plate with each vehicle. Shari and I have both always had a strong interest in cars, so this is a labor of love for us. 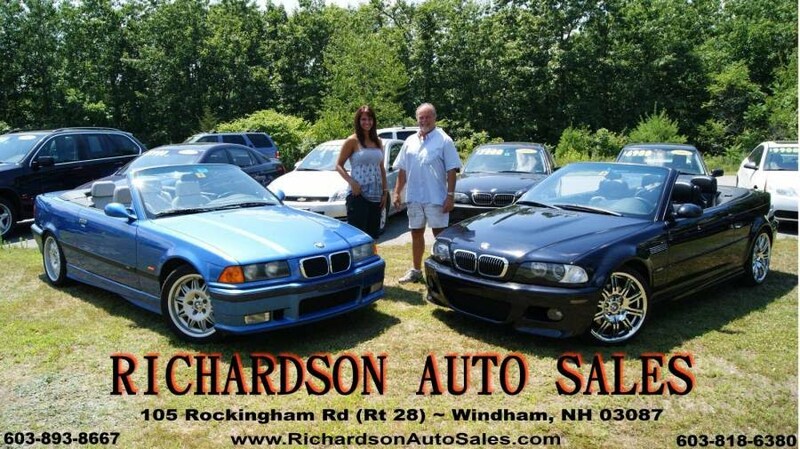 I have over thirty years of experience in the car business, and hope to continue for many more. You will find that we treat our customers as we would like to be treated. We try to provide a good vehicle at a fair price.